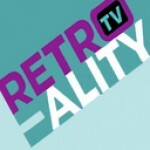 "Retroality.TV presents: Reimagine That! with Chris Mann"
Retro pop meets forward thought as Retroality.TV's behind-the-scenes "TVographer" Chris Mann talks rebooting pop culture's past, re-envisioning reality (TV and otherwise) and reinventing life after 35 -- spiritually, professionally and otherwise -- with Hollywood storytellers and survivors, retro aficionados and "re-creative" visionaries. Also: Chris reviews headline-making pop culture controversies. Remove this Podcast - "Retroality.TV presents: Reimagine That! 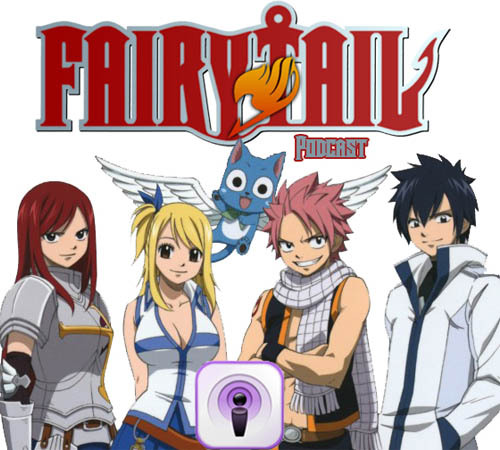 with Chris Mann"
Claim this Podcast - "Retroality.TV presents: Reimagine That! with Chris Mann"